Using DaCast’s video streaming services, St. Mary & St. Antonios (SMSA Coptic Orthodox Church) lets individuals remotely attend liturgies, weddings and other important services held at the Church’s multiple locations. They broadcast live stream events with no commercial interruption and great video quality to its followers who can watch anywhere around the world. 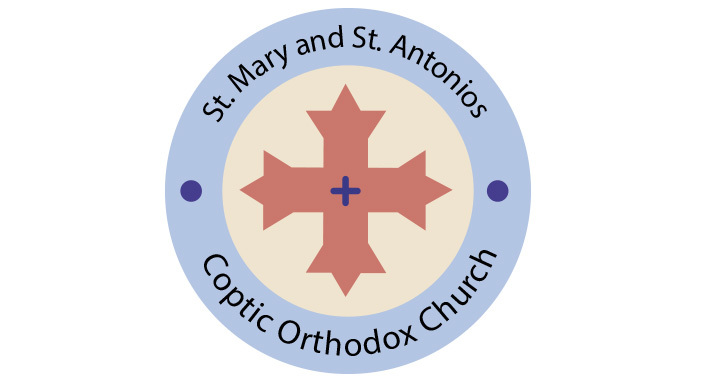 Want to learn more about the SMSA Coptic Orthodox Church? Visit their website. How to Make Videos with 508 Compliance?